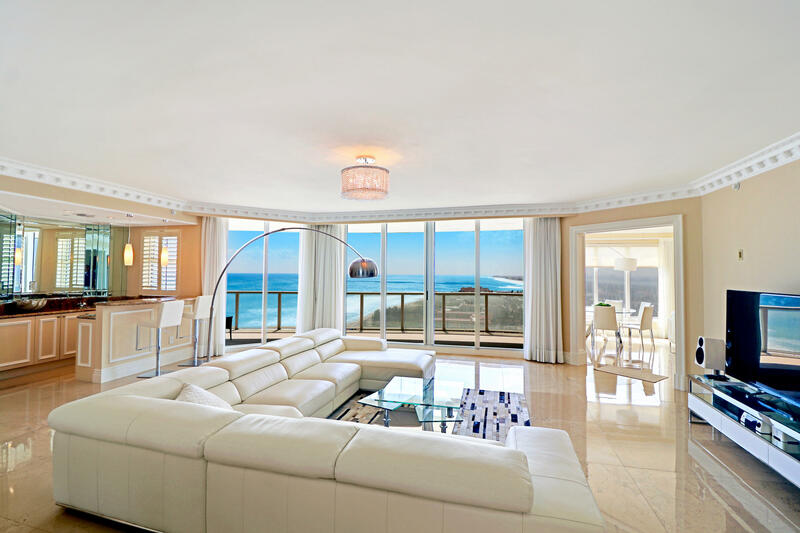 2700 N Ocean Drive is a three bedroom, three and half bathroom condo on Singer Island with a beautiful panoramic view. Every material and surface of this home has been updated with top quality materials. From the large kitchen with an island and bar seating, to the large wet bar, this home is ideal for hosting and entertaining. Two of the bedrooms have access to the large balcony, which includes views of both the ocean and the intracoastal. There are world class amenities offered at the Ritz Carlton including valet, concierge, a fitness center, business center, pool, restaurants, and private elevators.